You can purchase your next home in a designated rural area with no money down with the Guaranteed Rural Housing Loan Program. This unique loan program is offered through the Rural Housing Service, an agency of the U.S. Department of Agriculture. It is designated to assist low- and moderate-income rural residents by providing better access to affordable housing finance options on properties in eligible areas, and can include little or no out-of-pocket costs. 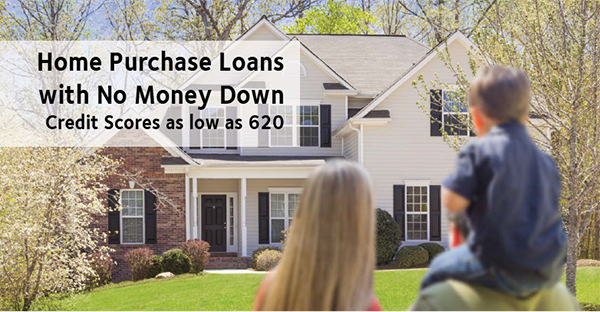 These loans are eligible in a wide range of non-metropolitan statistical areas, including many suburbs.